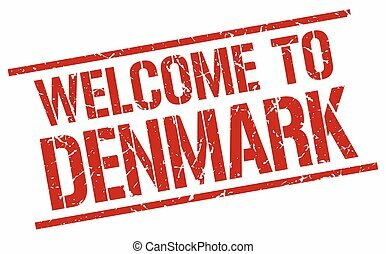 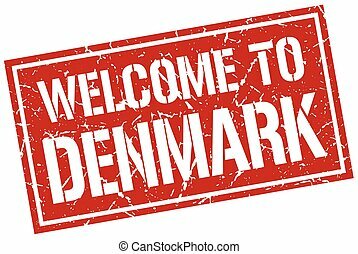 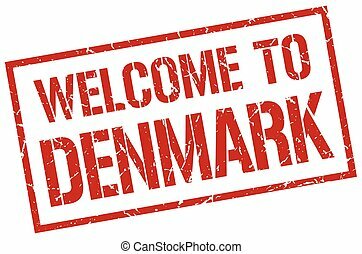 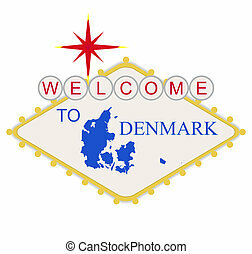 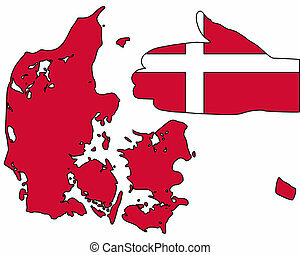 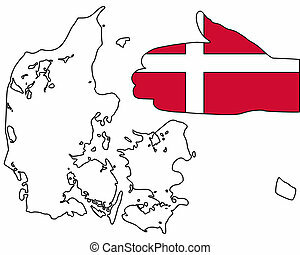 Welcome to denmark sign in style of famous las vegas sign, isolated on white background. Welcome to Egypt sign in style of famous Las Vegas sign, isolated on white background. 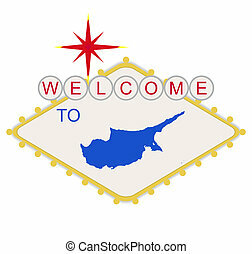 Welcome to Cyprus sign in style of famous Las Vegas sign, isolated on white background. 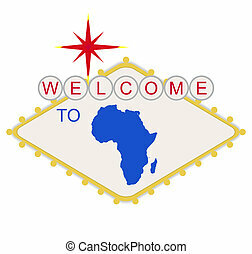 Welcome to Africa sign in style of famous Las Vegas sign, isolated on white background. Welcome to Belgium sign in style of famous Las Vegas sign, isolated on white background. 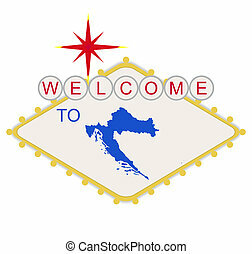 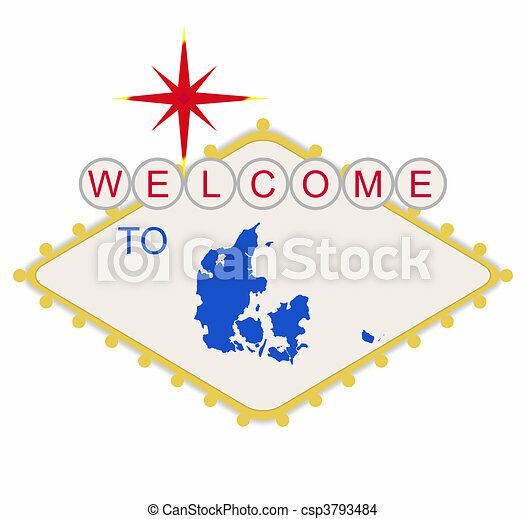 Welcome to Croatia sign in style of famous Las Vegas sign, isolated on white background. Welcome to Brazil sign in style of famous fabulous Las Vegas sign, isolated on white background. 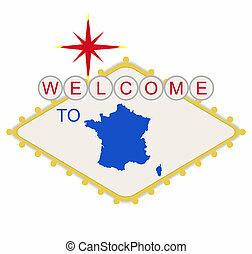 Welcome to France sign in style of famous fabulous Las Vegas sign, isolated on white background. 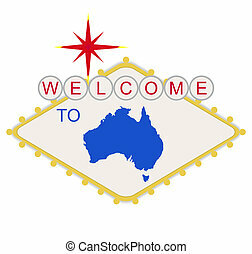 Welcome to Australia sign in style of famous fabulous Las Vegas sign, isolated on white background. 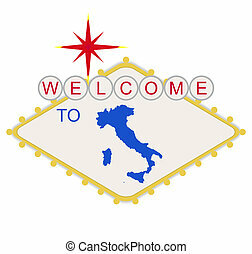 Welcome to Italy sign in style of famous fabulous Las Vegas sign, isolated on white background. 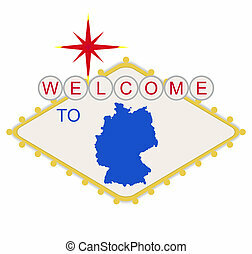 Welcome to Germany sign in style of famous fabulous Las Vegas sign, isolated on white background. 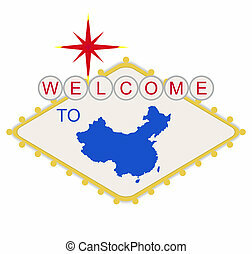 Welcome to China sign in style of famous fabulous Las Vegas sign, isolated on white background. 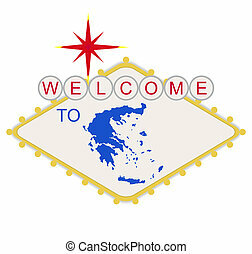 Welcome to Greece sign in style of famous fabulous Las Vegas sign, isolated on white background. 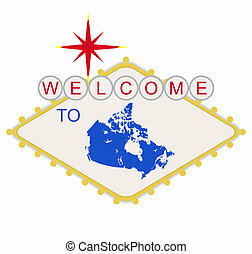 Welcome to Canada sign in style of famous Las Vegas sign, isolated on white background. Welcome to Bosnia and Herzegovina sign in style of famous Las Vegas sign, isolated on white background.